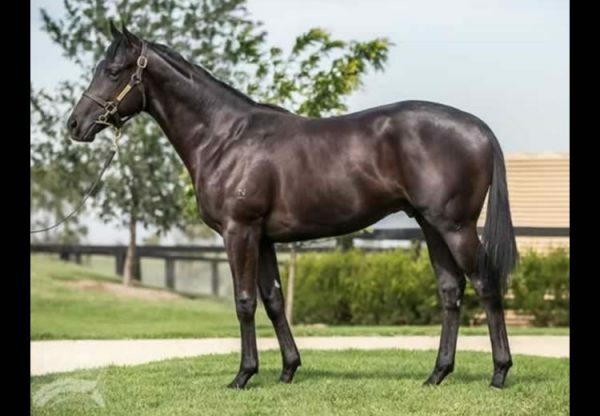 One of the highlight mares at the 2016 Inglis Australian Broodmare Sale was Encosta de Lago matron Haiku, who fetched $580,000 and is set to visit Golden Slipper winner Vancouver in his first season at stud. 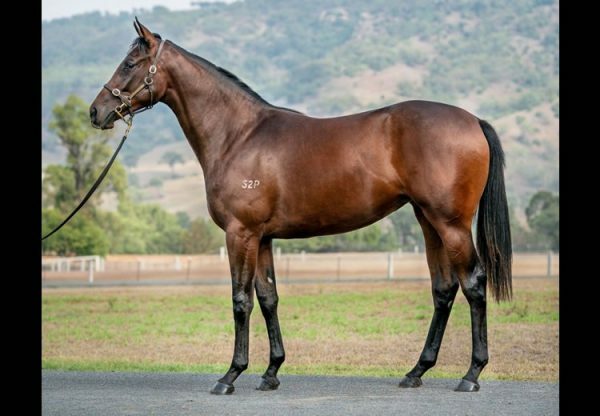 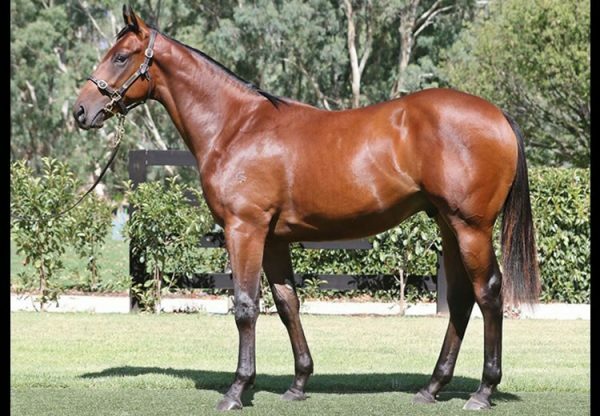 A proven producer as the dam of brilliant three year-old Japonisme, winner of the Group I VRC Coolmore Stud Stakes, Haiku was consigned by Rothwell Park and bought by Coolmore Australia / China Horse Club. 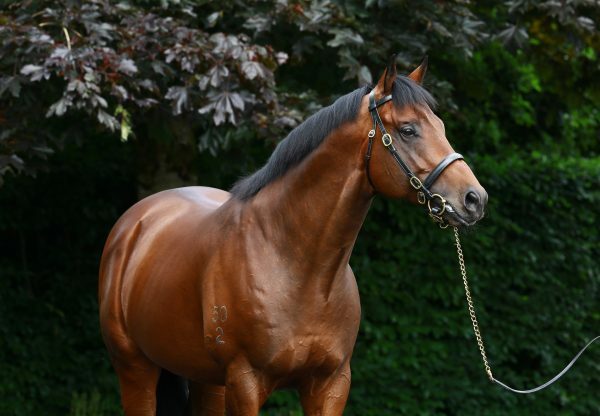 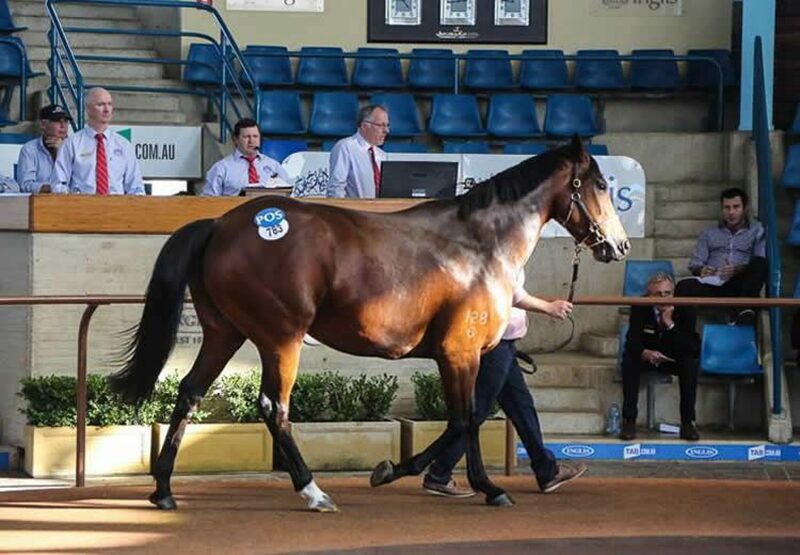 “She’s been bought in partnership with the China Horse Club to go to Vancouver,” Coolmore Australia’s Michael Kirwan told ANZ Bloodstock News.